/ English Speaking Tour Guide. Morning depart for Phoneix, the capital city of Arizona (Home of the winter sun), visit state capital and downtown. Travel to Tucson. 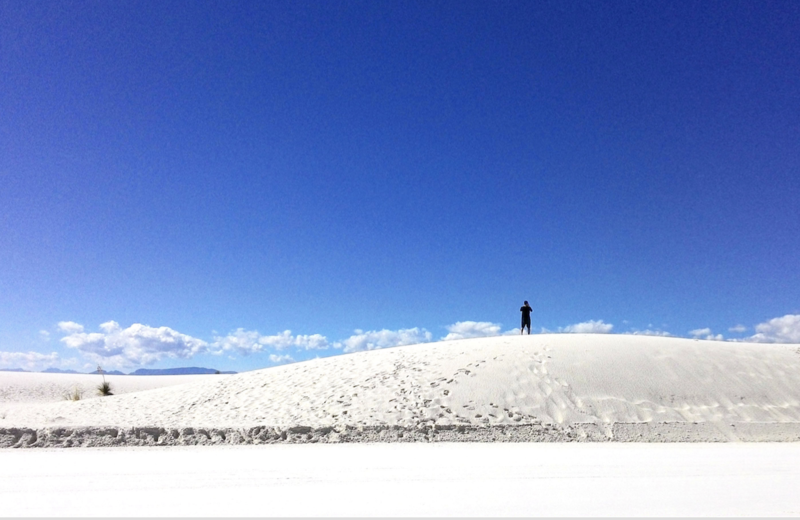 After breakfast, proceed to the White Sand National Monument in New Mexico. 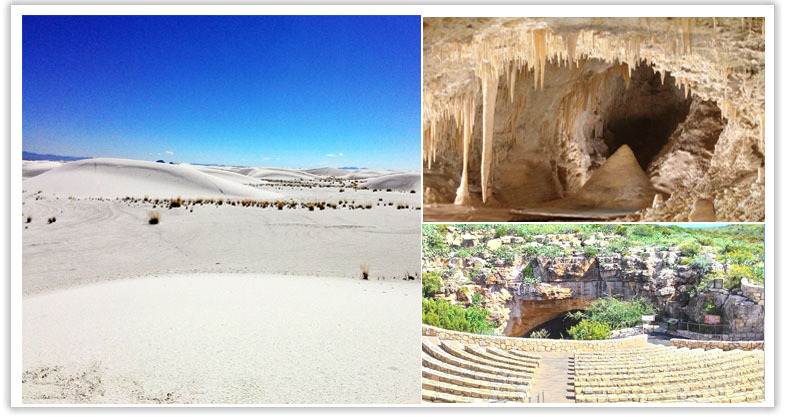 This is an amazing area of countless miles of pure white sand dunes. Roaming among the dunes, feeling the sand, and taking photographs will provide you with a lifetime memories of this wonder of the world. Hotel : Hampton Inn Suite or similar. In the morning, we pass along the Rocky Mountains to arrive at Carlsbad Cavern. After lunch in the park, walk down into the cavern, or if you prefer, take the elevator. The interior of the cavern is approximately 73 square miles, making it one of the largest and deepest caverns in the world. 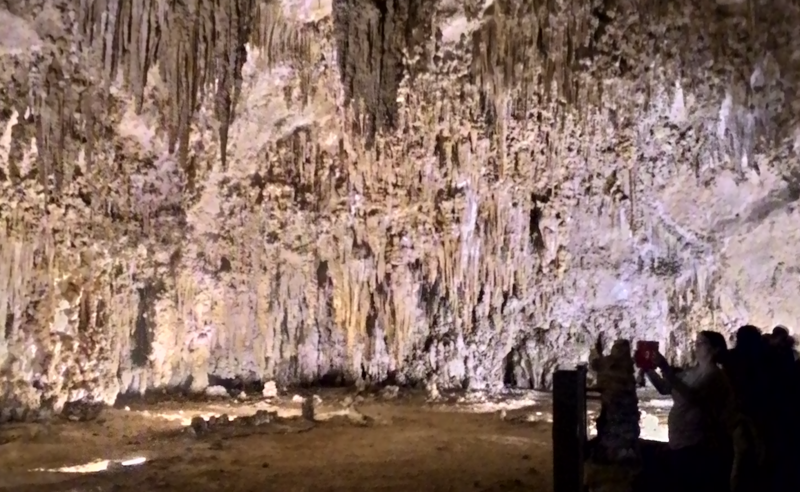 The many types of stalactites, stalagmites, and columns found here are both beautiful and amazing. By evening, we will drive past the Guadalupe National Park, before returning to Tucson for the night. Go to the Desert Museum in the morning, then proceed to Saguaro National Park, where you will be amazed by the abundance of saguaros - the large cacti for which the park is named. In the evening, return to Los Angeles.